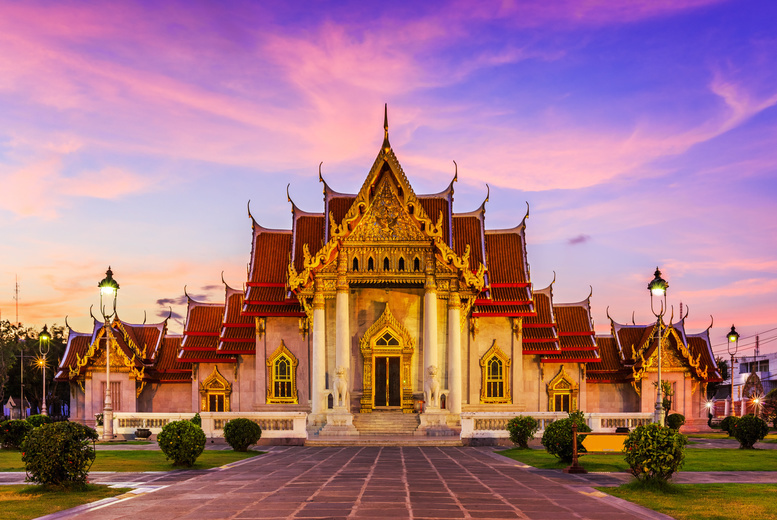 Getting from Phuket or Krabi to Koh Samui can be done by bus and then ferry (5 to 10 hours), hired car and then ferry (about 4 to 6 hours), or by a 50 minute flight on Bangkok Airlines. 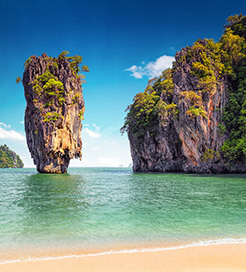 The best and easiest way to get from Phuket and Krabi to Koh Samui is clearly by plane. Ferries. 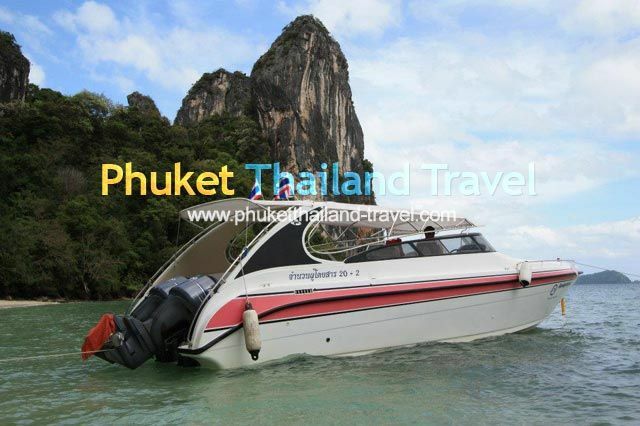 Ferries are an alternative to speedboats for getting to nearby islands and neighbouring areas such as Krabi. Unless you have your own transport it is easier to book your ferry ticket through a tour agent which will include transfers to and from the pier.